Some congressional Republicans won their districts this year by distancing themselves from Donald Trump. So when the new Congress convenes in January, they'll have to figure out how to work with a president they didn't support. 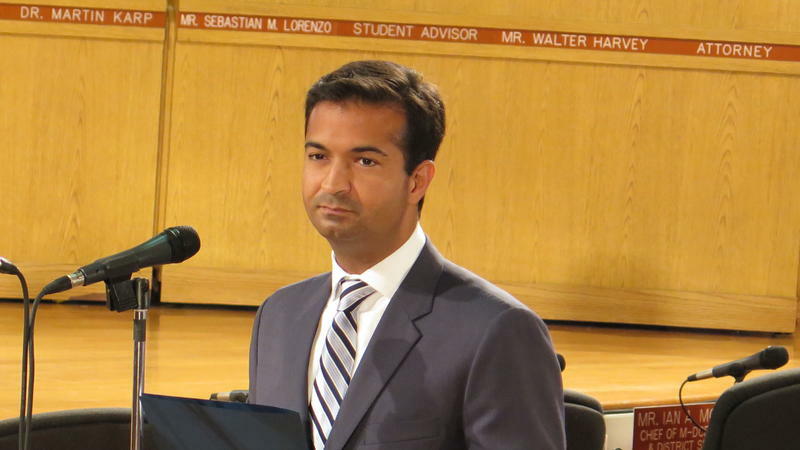 Miami Rep. Carlos Curbelo is in that group. 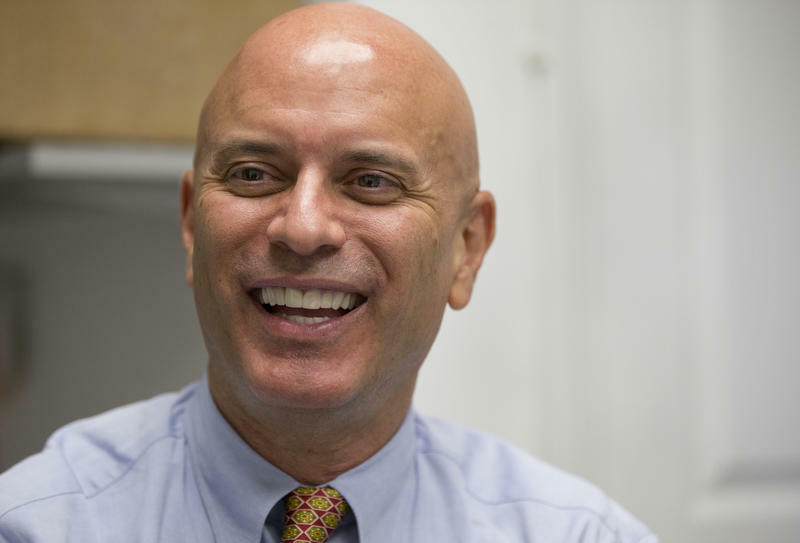 He's a Republican who won big in a district that also went for Hillary Clinton. 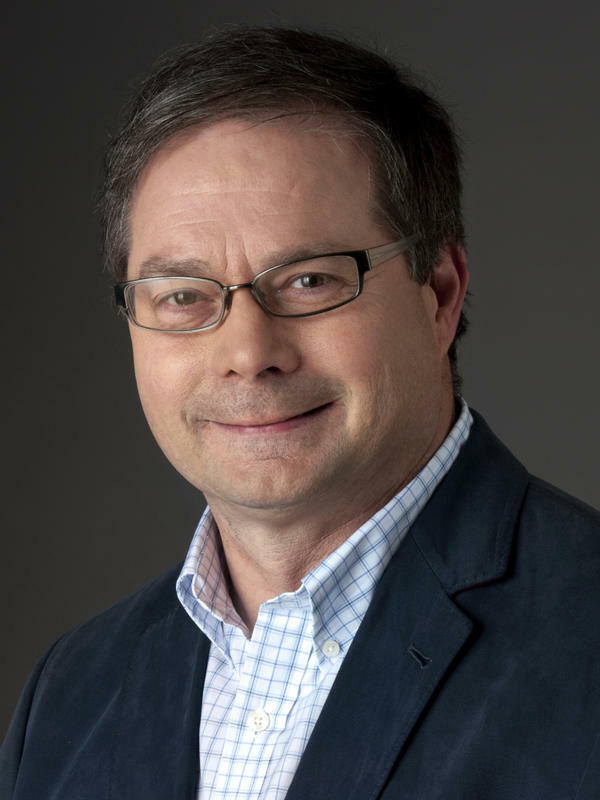 Now he faces some challenges in balancing the interests of his constituents while working with a Trump administration. As part of an election-year project called A Nation Engaged, NPR has been asking people this presidential election year what it means to be an American. 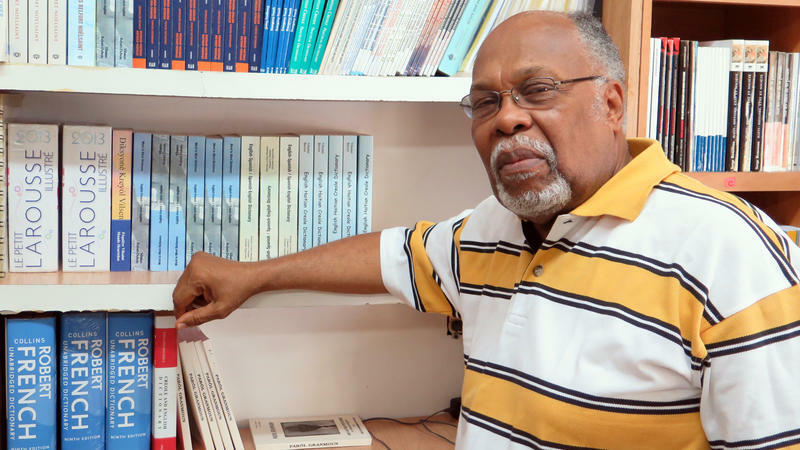 Jan Mapou has owned a Haitian bookstore in Miami for 25 years. It's on 2nd Avenue in Little Haiti, a lively business district of pastel colored shops with restaurants, a variety store, barbershop and corner markets. "Anything about the history of Haiti you'll find in here, about religion, about poetry, novels, I got it," he says of his shop. 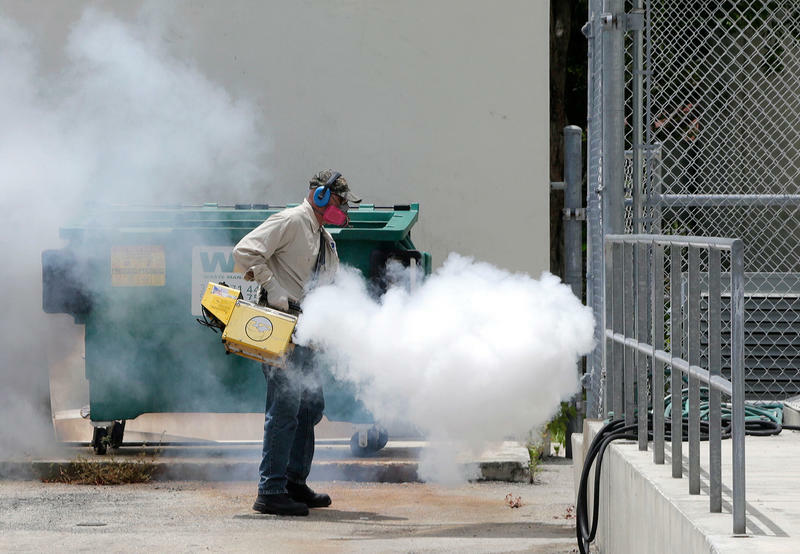 The battle to stop the spread of Zika is leading to new technologies for controlling the mosquitoes that carry it. Some involve releasing genetically modified mosquitoes into the wild, controversial measures that have been met with public resistance. 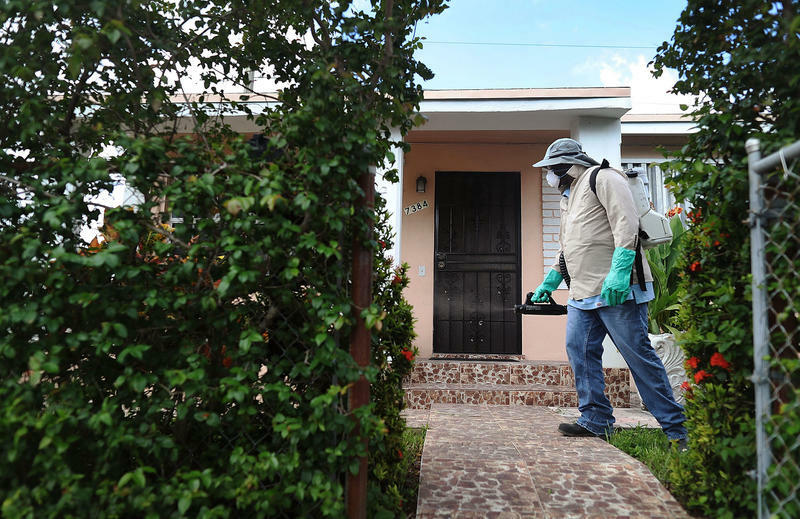 In Little Haiti, Liberty City, and a number of other neighborhoods in Miami, canvassers are now walking door to door to spread the word about the risks of Zika, one household at a time — hoping to reach 25, 000 people the next six weeks. 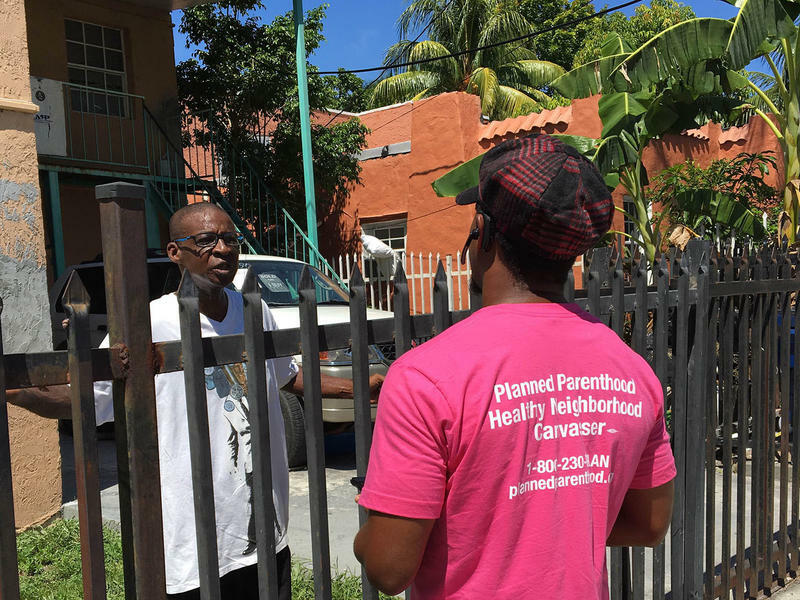 In some neighborhoods, these workers aren't sponsored by federal or state health agencies, but by Planned Parenthood. 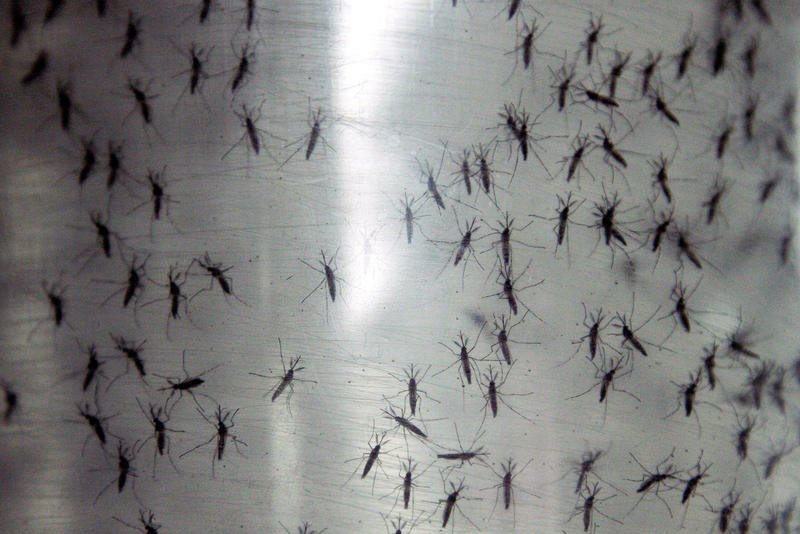 The U.S. Food and Drug Administration has given a British company approval to test a new tool in the fight against Zika - genetically engineered mosquitoes. 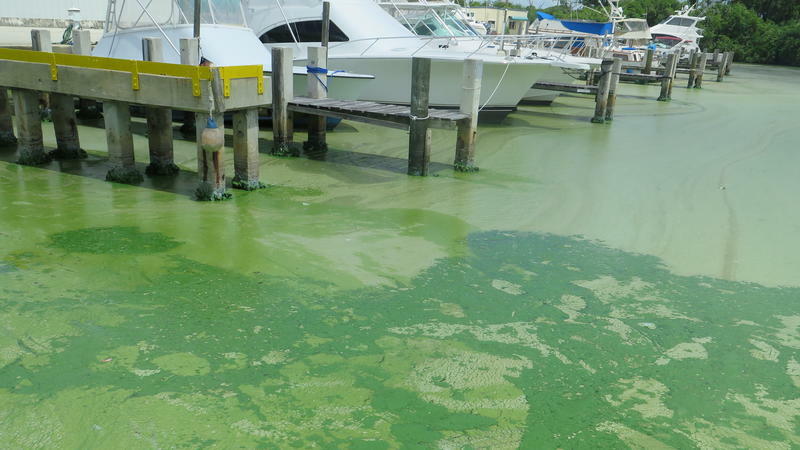 NPR's Greg Allen reports the first test may take place in the Florida Keys. 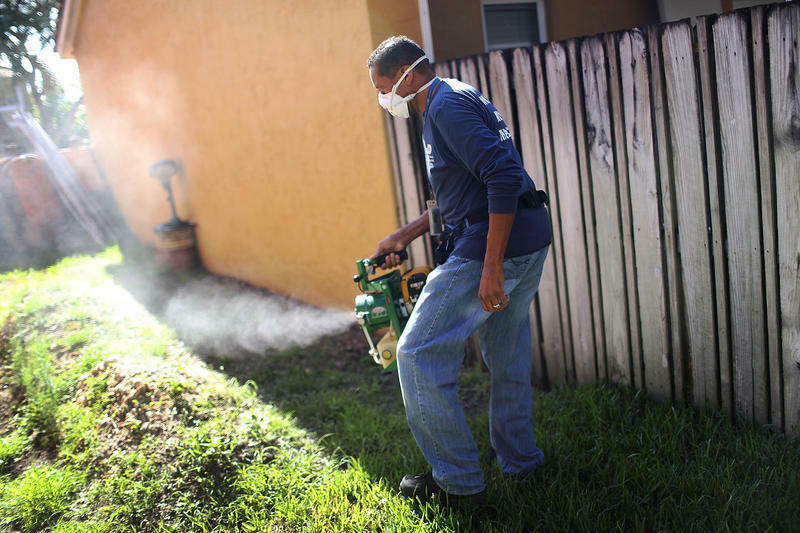 In a well-kept neighborhood in Miami with lush gardens, Larry Smart, a county mosquito control inspector, holds a turkey baster up to the light. "If you look closely, you'll see some moving fast. They're wriggling around," he says. "That's actually mosquito larvae." Smart uses the turkey baster to sample standing water in hard-to-reach places. 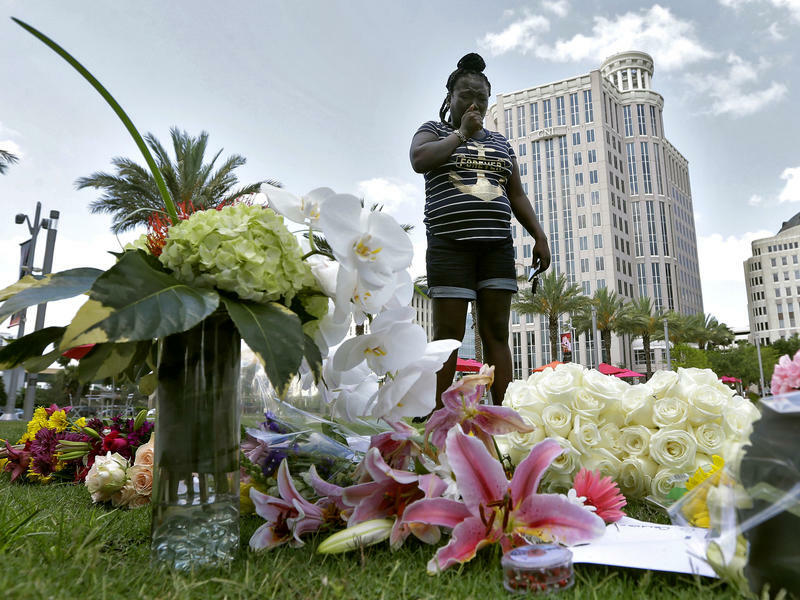 Two and a half years before he killed 49 people in a June 12 shooting attack at Orlando's Pulse nightclub, Omar Mateen told investigators he'd been teased and verbally abused by co-workers for being Muslim. That abuse, he said, led him to claim ties to mass killers and terrorist groups, connections he later told the FBI he'd made up. The FBI concluded Mateen was not a threat. As part of the project A Nation Engaged, NPR and member stations are going to political battlegrounds to ask people in key populations what they want from this presidential election. 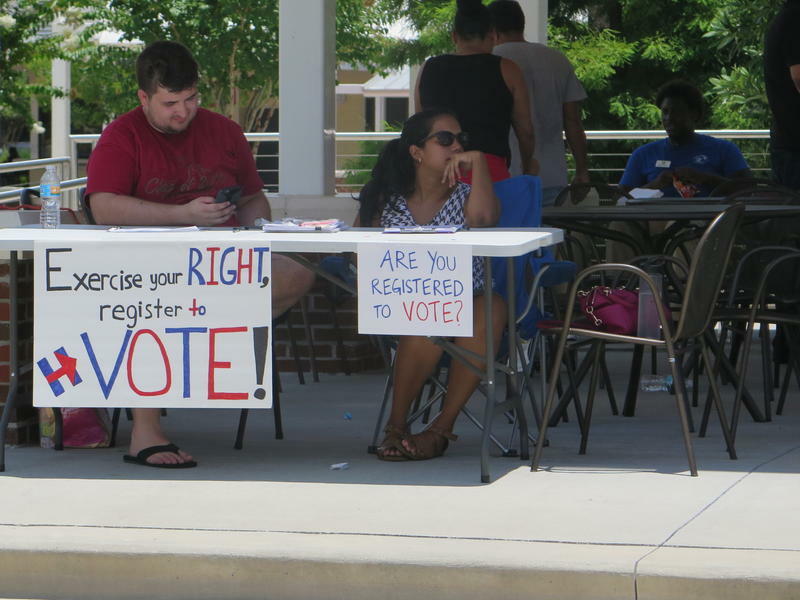 With a population of more than 20 million, Florida is the country's largest swing state. And its population is changing — thanks to Puerto Rico. 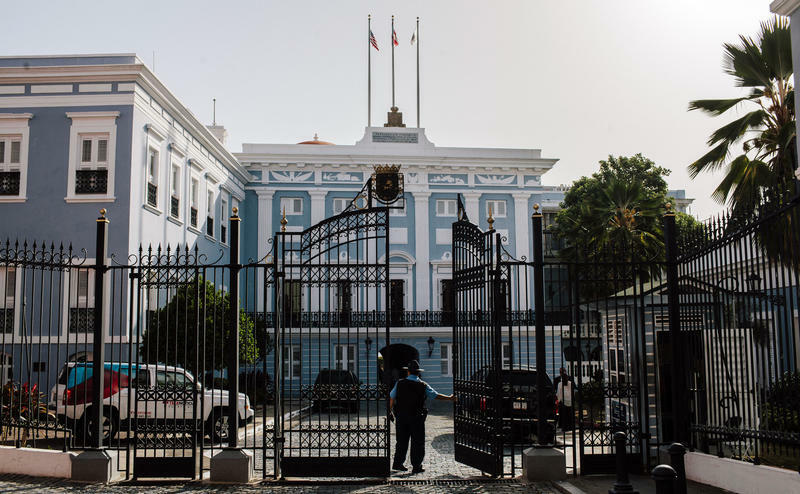 Puerto Rico's stagnant economy has brought tens of thousands of Puerto Ricans to Florida each year over the last decade. Large numbers have settled in the area near Orlando. 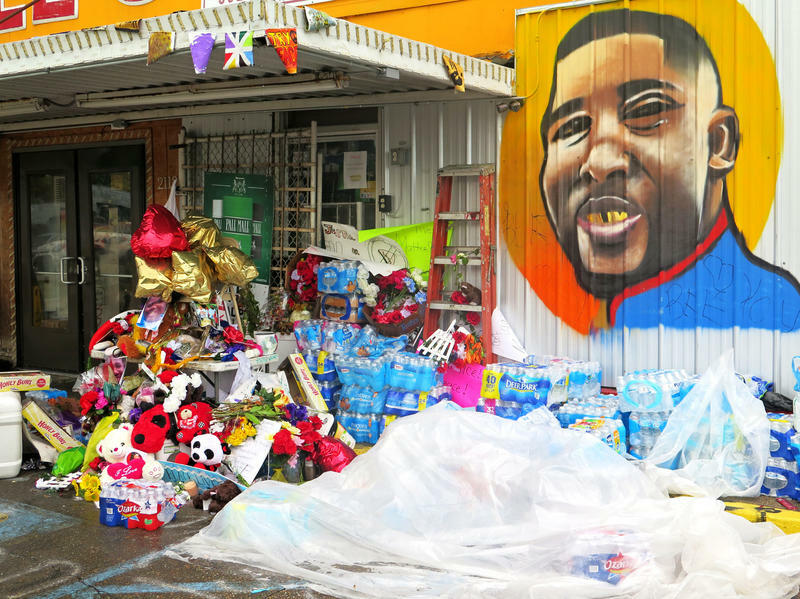 The Triple S Mart in Baton Rouge has become a shrine and a gathering place for activists. It's where Alton Sterling was shot and killed by police officers just over a week ago. Standing in front of a large mural of Sterling at the convenience store, his son, 15-year-old Cameron Sterling said he hoped his father's death would help bring people in the city together. "My father was a good man," Cameron said. "That was a sacrifice to show everybody what was going on." The PGA tour is moving a storied golf tournament out of Donald Trump's Doral resort near Miami. Trump broke the news last night during an interview on Fox News. It has been five years since NASA retired the space shuttle, ending a federal program that employed some 10,000 people around Cape Canaveral, Fla. The loss of those jobs was a blow to Florida's Space Coast, an area closely identified with NASA and the nation's space program. 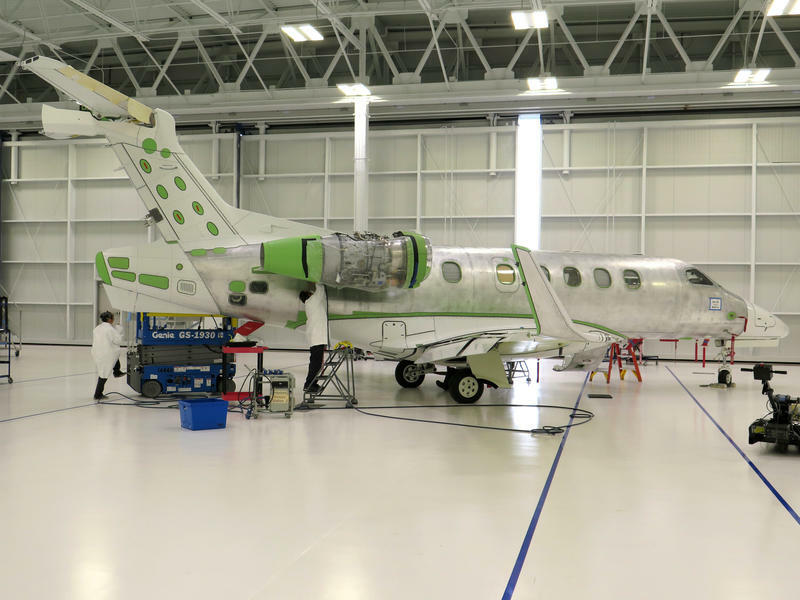 But the region's economy is bouncing back and attracting companies that are in a new space race. 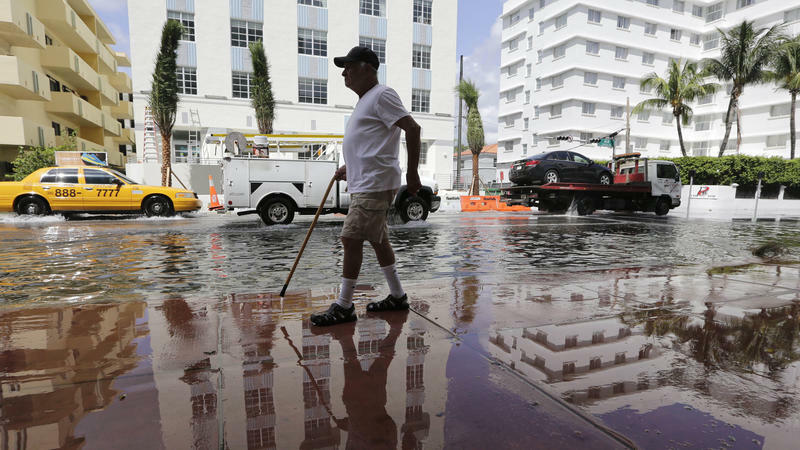 Miami Beach is one of the nation's cities most vulnerable to climate change — and its leaders are doing something about it. The city, a national leader in addressing climate, has begun to make improvements aimed at protecting residents from rising sea levels. 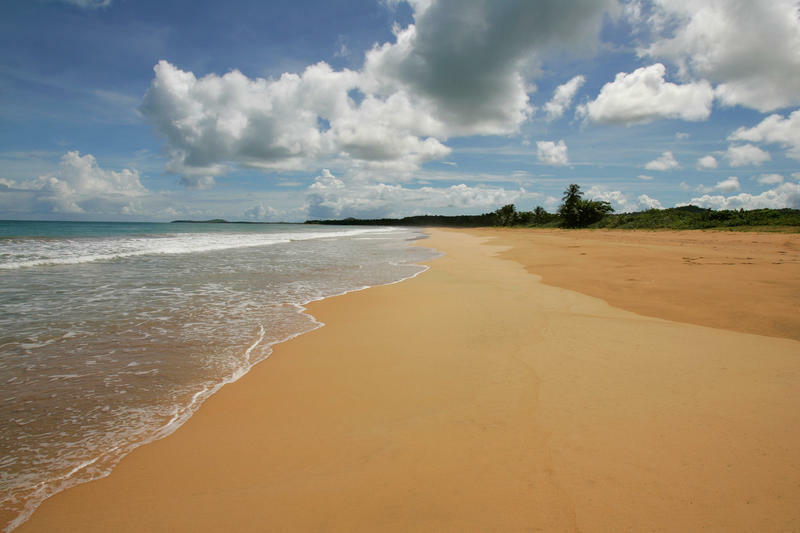 Environmental activist Luis Jorge Rivera Herrera has worked to protect a pristine section of Puerto Rico's coastline. Now he's being honored with the Goldman Environmental Prize.